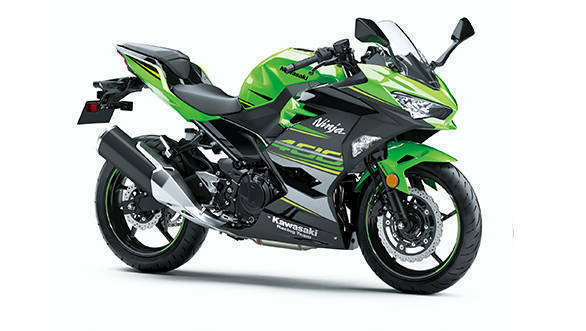 The Kawasaki Ninja 400 is set to replace the Ninja 300, all over the world. It gets a larger, 399cc, liquid cooled, parallel twin motor that Kawasaki claims will offer improved low-end torque while retaining a smooth throttle response. It produces 45.6PS and 38Nm, a significant upgrade from the Ninja 300. Kawasaki has added an assist and slip clutch that's 20 per cent lighter to pull. The styling is fresh and there's more visual mass, in comparison to the Ninja 300. 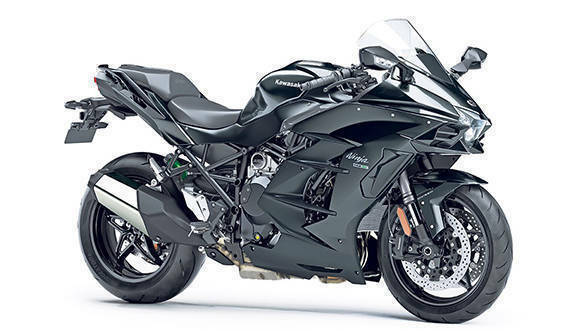 It borrows a few design cues from the Ninja H2 and Kawasaki claims that the fairing is designed to offer good wind protection. Given its wider seat and better wind protection, the Ninja 400 may occupy the space of a middleweight sports tourer in India. The Z900RS was introduced at the 2018 Auto Expo and we've been floored by the way it looks. 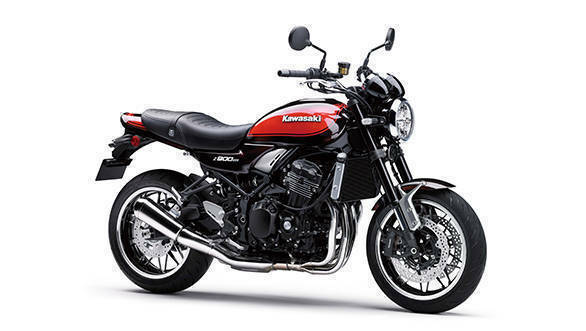 Fans of retro styled motorcycles will appreciate the design inspiration from the Kawasaki Z1. The 2018 Kawasaki Z900RS also comes with a new tank design and a more upright seating position compared to that of the Z900. Compared to the previous model, the handlebar is 30mm wider, 65mm taller and has been positioned 35mm closer to the rider. The footpegs are also 20mm lower than the ones on the previous model. It is powered by the same, 900cc motor that you see in the Z900, however, it has been tuned for more low and mid-range performance. Power is also down from 125PS to 111PS. Expect Kawasaki to launch the bike soon. The H2 SX is based on the H2 superbike and is the touring friendly version of the supercharged monster from Japan. The H2 SX gets a new chassis, cruise control, TFT colour dash. Two-way quickshifter. Engine brake control, cornering lights and a lot more. Kawasaki has reworked the supercharger in the 998cc motor to be a bit more linear which we assume will translate to being rider-friendly for all those newbies. The engine makes 210PS/136Nm and Kawasaki says that it's as efficient as its other 1,000cc touring machine - the Versys 1000. 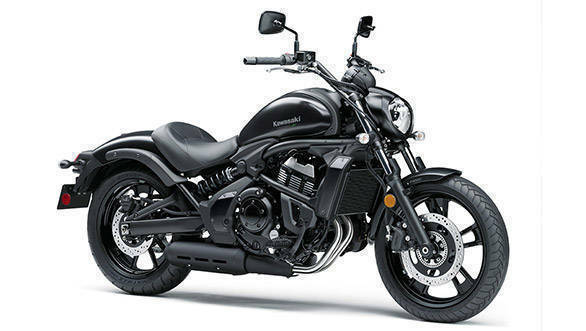 The Vulcan is Kawasaki's entry-level cruiser that uses the same, 650cc, parallel twin motor that powers the Ninja 650 and the Z650. The Vulcan's motor produces 63PS and 64Nm. Kawasaki says the fuel injected motor is tuned to deliver smooth performance in the low and mid range, suiting the requirements of a cruiser. The most notable feature of motorcycle is Ergo Fit, which allows the rider to adjust the, handle, footpegs and seat for an optimal riding position.